Toddlers and older children are never still, so we often see them when they've bumped their head or hurt themselves in school actitivies. Treatment can assist in recovery from muscle sprains and strains, as well as decrease inflammation in conditions associated with growing pains (e.g. Sever's disease, ​Osgood–Schlatter disease). ​Osteopaths also examine babies who are unable to settle, cry excessively, have breastfeeding issues, trouble staying asleep or digestive issues like wind, constipation or reflux. 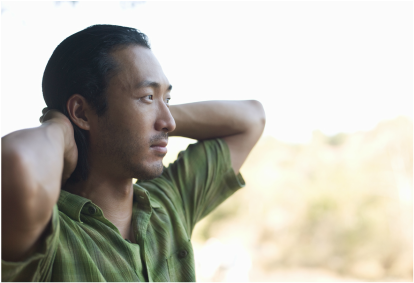 ​ Treatment may help reduce any musculoskeletal discomfort associated with these conditions. We work closely with your GP, lactation consultant and maternal health nurse as part of a multidisciplinary approach to obtain the best outcome for your little one. We all lead such busy lives, it's easy to put up with that nagging back, headache or sore neck that's always there in the background. Other times, a small action like brushing your hair or bending down sets off the worst pain imaginable. Osteopathy aims to restore the natural alignment of the body and improve its resilience to everyday stresses. Other conditions we see include jaw pain, migraines, disc bulges, fibromyalgia, chronic fatigue, frozen shoulder, plantar fasciitis, tennis elbow, bursitis, pelvic instability and more. Osteopaths can also help to reduce and manage any neurogenic or muscular pain in pregnancy resulting from your changing centre of gravity (e.g. carpal tunnel syndrome, sciatica, pubic symphysis pain). Whether you are a seasoned athlete or a weekend warrior, it can be frustrating to have to stop your sport due to pain. An osteopath will be able to assess if your injury is due to trauma or repetitive stress, whether treatment would be beneficial or if you should be referred for scans instead. Common conditions osteopaths treat and/or manage include joint sprains, achilles tenditinits, knee instability, patellofemoral pain, runner's knee, hip/SIJ/gluteal pain, back pain, rotator cuff injuries, shoulder impingement, muscle tears or strains. As part of your complete recovery, we can also design a program to help you return to your level of fitness, while at the same time reduce your risk of re-injury. 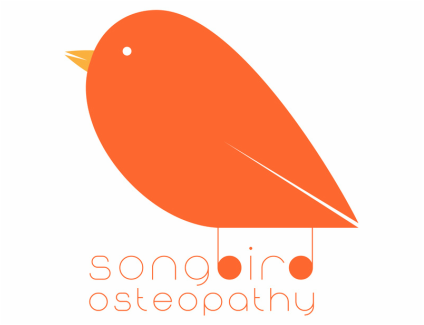 Want to know more about osteopathy?